TripAdvisor will be exhibiting, as well as recruiting, at our upcoming Jobs Expo Dublin event. Ireland’s largest recruitment fair returns to Croke Park’s Cusack Suite on 27th April. Register for FREE tickets today. TripAdvisor, the world’s largest travel site. It enables travellers to unleash the full potential of every trip. It has over 730 million reviews and opinions covering the world’s largest selection of travel listings worldwide. As a result, covering approximately 8.1 million accommodations, airlines, experiences, and restaurants. 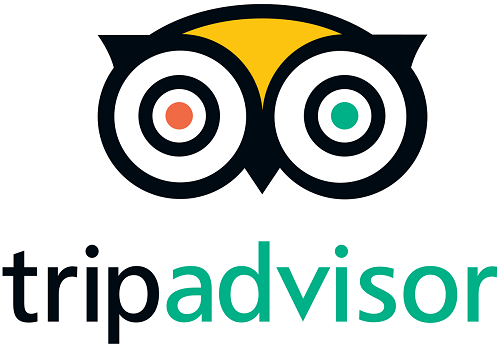 Furthermore, TripAdvisor provides travellers with the wisdom of the crowds to help them decide where to stay, how to fly, what to do and where to eat. TripAdvisor also compares prices from more than 200 hotel booking sites so travellers can find the lowest price on the hotel that’s right for them. TripAdvisor-branded sites are available in 49 markets, and are home to the world’s largest travel community of 490 million average monthly unique visitors, all looking to get the most out of every trip.